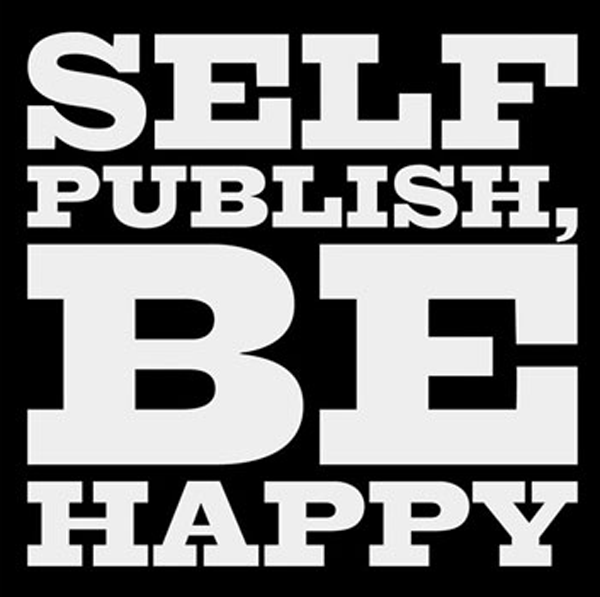 Why People Self-Publish, Part Deux! It's soooo much faster! Weeks instead of years. Seriously! Profitability. When you make the investment yourself, you keep all the profit. Ownership. You don't sign away the rights to your own work. Longevity. Your book doesn't go out of print because someone else thinks it's not selling. Control. You make the final decision on content, layout, paper, artwork, price and marketing. There's never been a better time for authors to take control of the publishing process due to today's outrageously accessible technology tools. 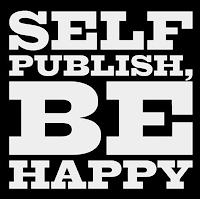 The KEY element to publishing and selling your own books (or ANY book, for that matter) is marketing. In my next post, I'm going to give you some insights into how these marketing-friendly technologies make it possible for an author to build the platform that's necessary for strong sales.